Up to now, the highest performance 4-inch iPhone – iPhone SE is on schedule, exciting is equipped with A9 processor, 12 million pixel camera, support for Live Photos, 4K video shooting, etc., but still 16GB of storage space, it is a bit shabby . At the time of the release of the iPhone 5s , 16GB may still be a sufficient storage space, but nowadays, with the continuous improvement of mobile phoneconfiguration, photos, videos, software and other applications occupy an increasing storage space, and the 16GB is somewhat dwarfed. Many handheld iPhone users of 16GB have already encountered the trouble of insufficient storage space of their mobile phones. They should take care of “cleaning up the cache” in their spare time. 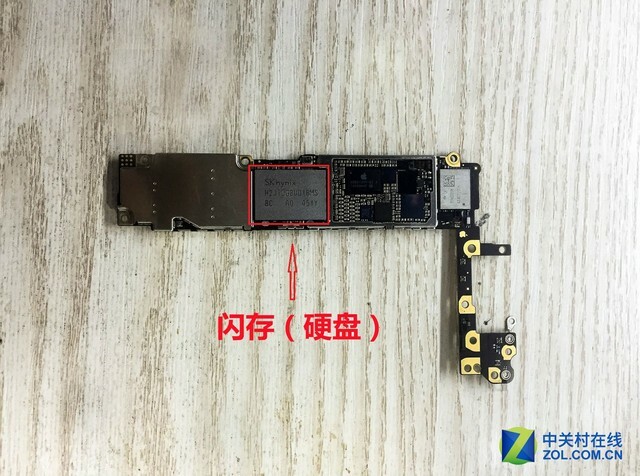 For this reason, as early as last October, there was a repair business that launched the iPhone 6 / 6 Plus upgrade memory business, playing such a slogan: users upgrade from 16GB to 128GB memory only 399 yuan, commitment to certification accessories, 30-day warranty, etc. Quality Assurance. 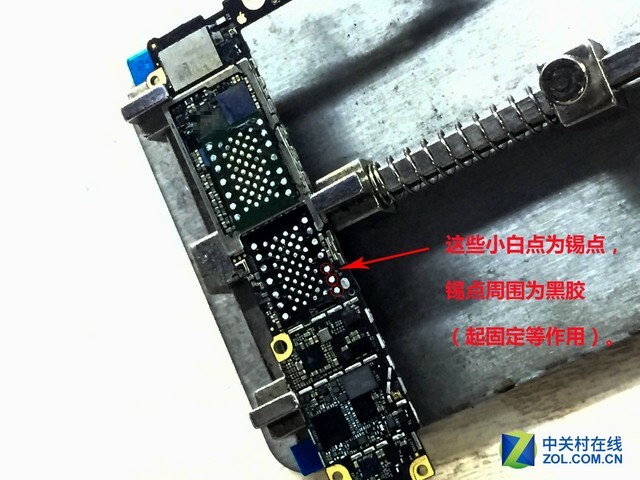 In fact, it seems that upgrading the memory principle is very simple, replacing the iPhone’s own flash memory chip with a 64GB/128GB hard disk for writing information (the hard disk is another name for the flash memory chip, hereinafter referred to as the hard disk), and then re-brushing the system. 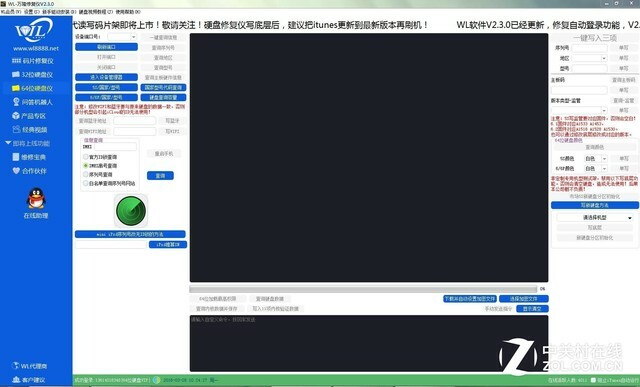 , activation can be used; but the actual operation is very risky, there is the possibility of bricks at any time. Next, let’s take a look at how iPhone memory is transformed! 3, repair WIFI, Bluetooth can not be used. Seeing this, I think everyone will know something about this device. This also explains that some friends in the purchase of second-hand iPhone, will inevitably encounter “not the national bank of the country”, “not rose gold rose gold”, etc., a lot of information can be tampering through this device, such as tampering with the country , change the color, etc. 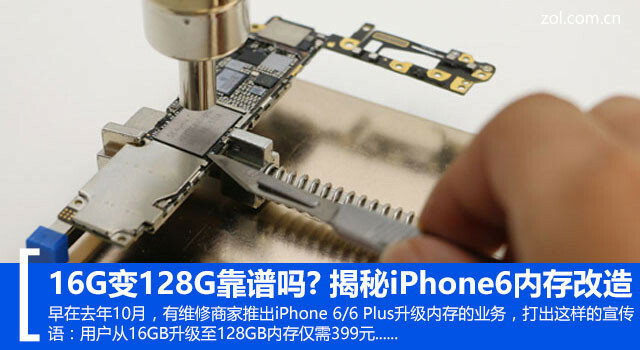 Below I will upgrade the memory by taking the iPhone 6 16GB upgrade to 128GB as an example. 6. Re-brush the system and activate it. 1. Use the “Apple Hard Disk Repairer” to read the basic information of the original hard disk and save it. 2, disassemble, remove the motherboard (disassemble process is not here, go straight to the theme). 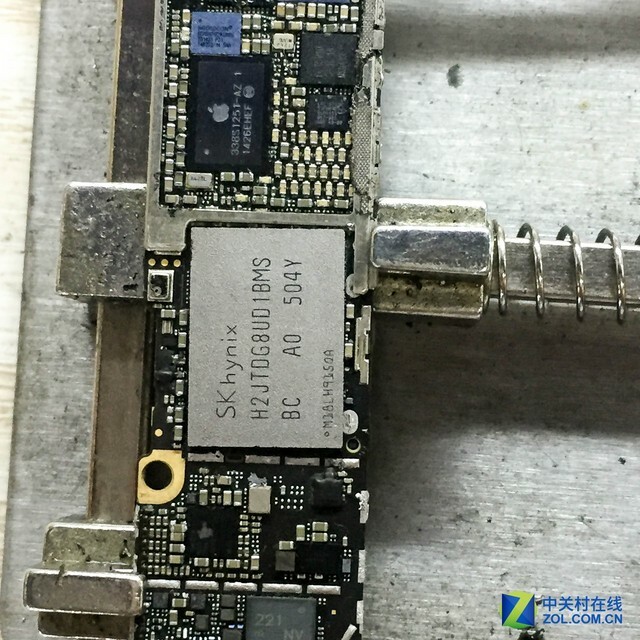 3, iPhone 6 motherboard is relatively thin, the white chip in the picture below is the hard disk. 4. 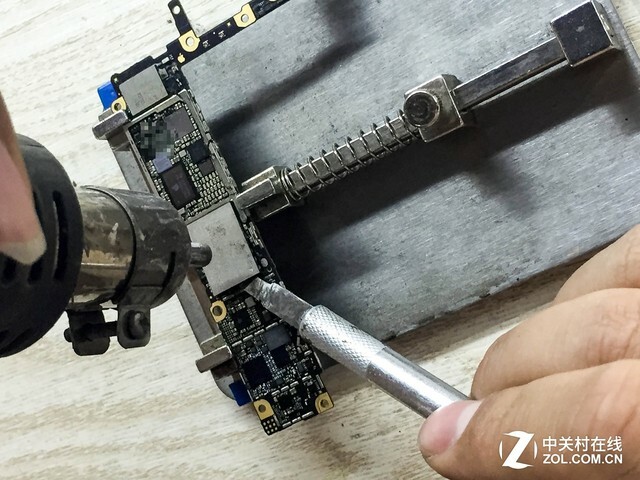 Place the main board on the maintenance fixture, and clean it at a low temperature (about 200 °C) to clean the black rubber around the hard disk to prevent the surrounding components from being knocked down together. 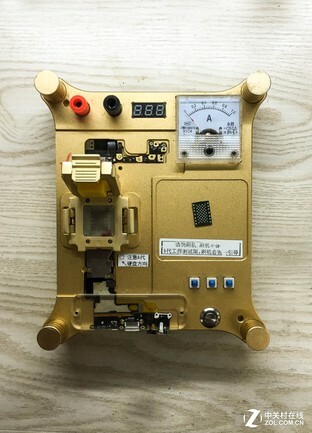 5, in addition to the completion of the black glue, the air gun continues to heat the hard disk, usually the temperature is 280-380 ° C (depending on the air gun and the maintenance technician personal habits), should not heat other chips around the hard disk. 6. 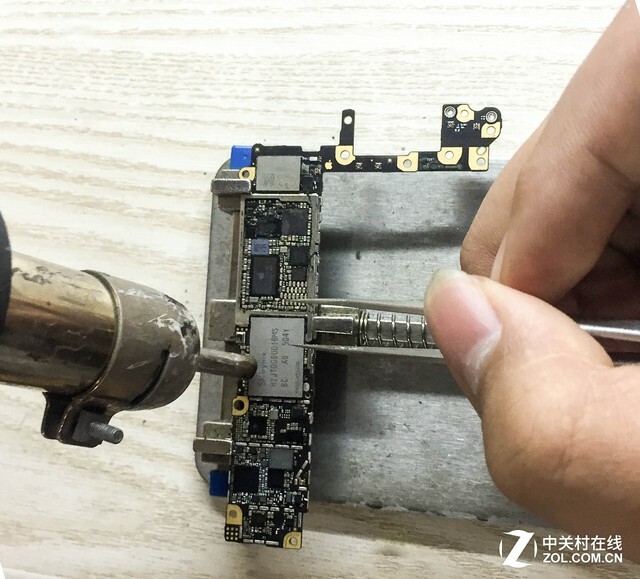 After the solder between the hard disk and the PCB board begins to melt (different service technicians have different judgment methods), the hard disk can be slowly lifted using the knives. 8, “128 tin” for the 128GB hard drive. 9. Clean the black rubber and its tin spots on the motherboard where the hard disk is removed. After cleaning, prepare to install the 128GB hard disk. 10. Place the new hard disk on the hard disk of the motherboard. 11. After the hard disk is placed, heat the new hard disk and heat it to a small force to push the hard disk into a phenomenon. That is, the installation is completed, the heating is stopped, and the cooling is placed. 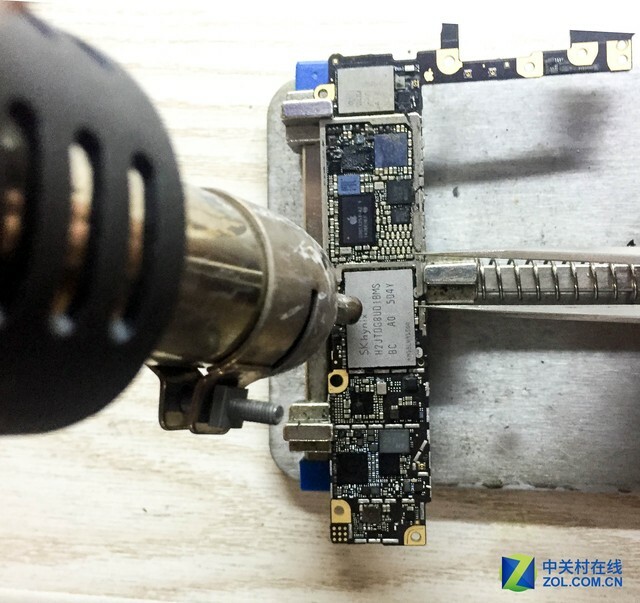 12, because the underlying data of the replacement hard disk is not the same, after installing the new hard disk, the iPhone motherboard is in DFU mode, so you must brush the machine before you can reboot. After the brush machine is successful, it can be activated and activated. This process is actually not complicated, but it is basically a manual operation, so technically, it is the manual ability of the service technician, and there is no standardized operation process and inspection mechanism. Of course, the above operations are risky, and friends who have no maintenance skills should not try it easily! Private disassembly and disassembly will result in the loss of Apple’s official warranty. There are two types of air guns currently used for maintenance on the market, one is a normal straight exhaust air gun and the other is a spiral wind gun. Even with the same brand, the temperature standards are not the same. Maintenance technicians usually adjust to the temperature they are used to according to their own habits. The difference is great and there is hidden risk. 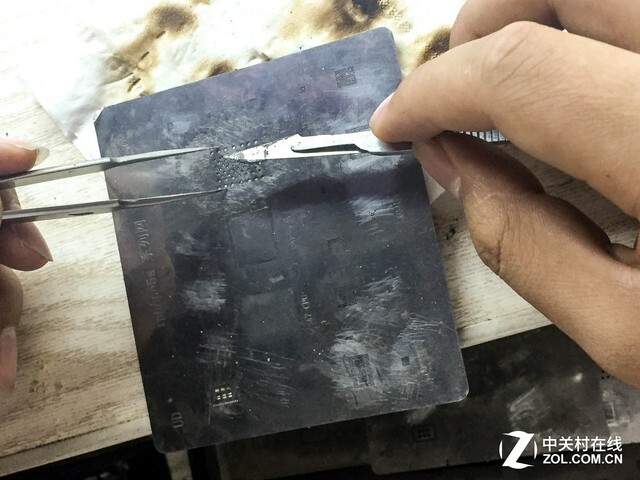 Because the hard disk chip itself has a large area, the solder joint is large, the tin point is not easily melted, and the solder joint spacing is large, resulting in more black glue injected into the production line. The above factors cause a long heating time for the hard disk, and high temperature heating may occur for a long time. Affects the life of other chips on the motherboard, which can cause damage to other chips and deformation of the motherboard. 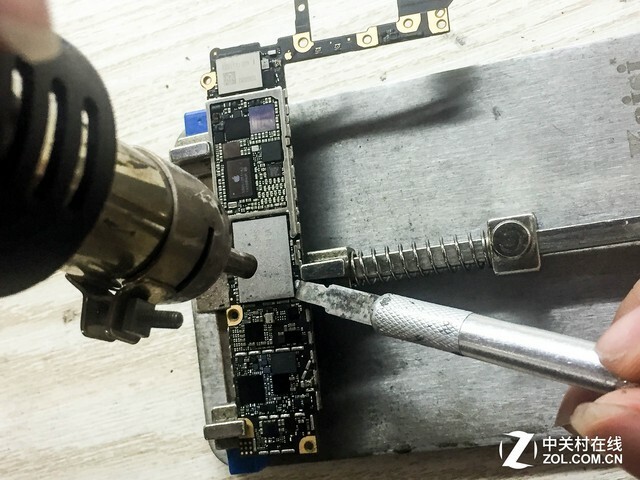 The new hard disk from unknown sources has not been tested for a long time, so its quality is difficult to guarantee; and the original machine disassembled hard disk will have certain quality hazards after high temperature disassembly and irregular storage. Smart phones rhythm replacement soon, I believe we are usually in 1–2 years to upgrade the new, replacement of older phones usually sold by way of treatment, recycling businesses in recycling mobile phones, mobile phone motherboard will need to be tested and found to replace Over the hard disk, etc., the price usually depreciates from 300 yuan. The technology of replacing the hard disk has a process of illegally writing hardware information. 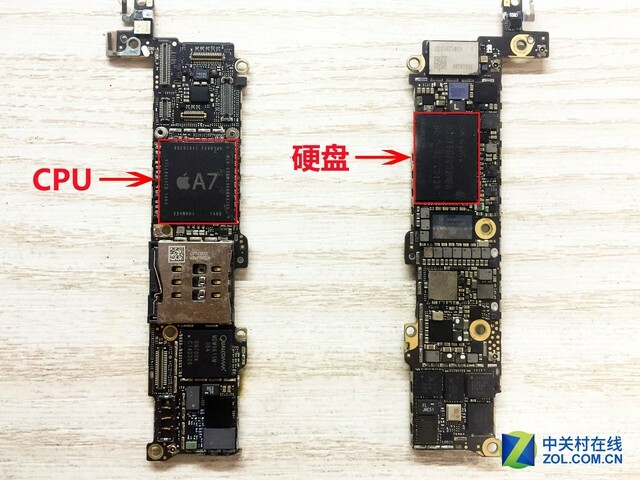 In addition, more and more modified 128GB version of the iPhone appeared, or will affect the sales of Apple’s genuine 128GB iPhone, so no one can guarantee that Apple will not join the capacity verification project in the future to block such devices. Upgrading the memory by replacing the hard disk has its advantages, which is to fundamentally solve the problem of insufficient capacity. After most modifications, it can be used normally, and the cost performance is higher (compared to the direct purchase of 64GB/128GB version). 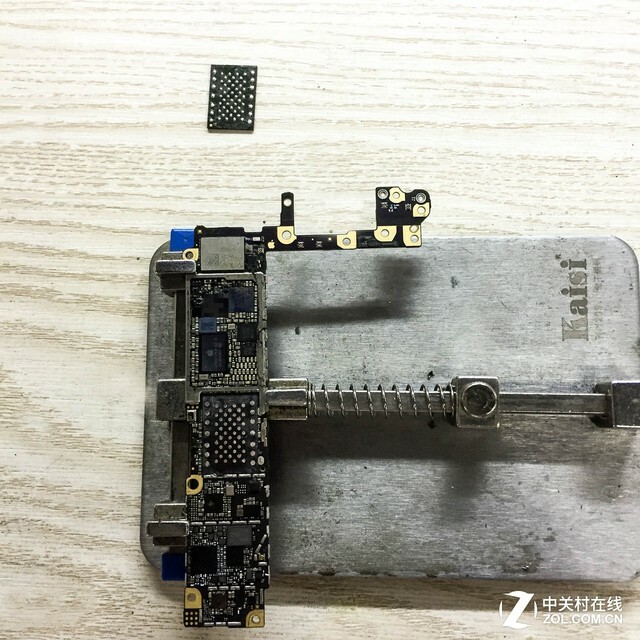 Seeing that you may ask here, it is common to replace the iPhone 6 / 6 Plus hard drive, why few people upgrade the iPhone 4/4s, iPhone 5/5c, iPhone 5s , iPhone 6s/ 6s Plus by replacing the hard drive . storage? Because the iPhone 6s / 6s Plus has technical breakthroughs, it is not possible to replace the hard drive for the time being. 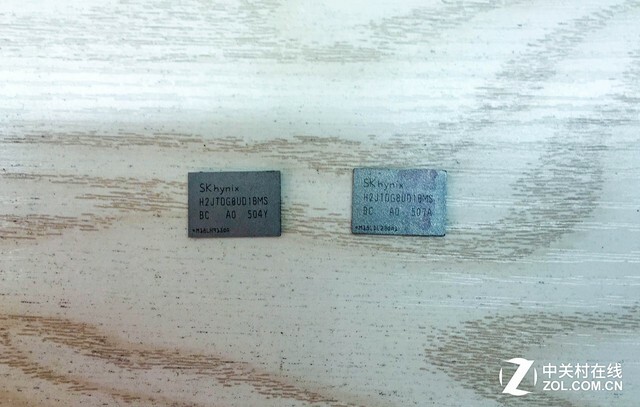 As for the iPhone 5s, please see the picture below; the back of the hard disk corresponds to the CPU, and the back of the iPhone 6 corresponds to the card slot; from the perspective of risk, the risk of replacing the hard disk of the iPhone 5s is far greater than that of the iPhone 6 (the grinding machine is polished away) Except for hard disks). 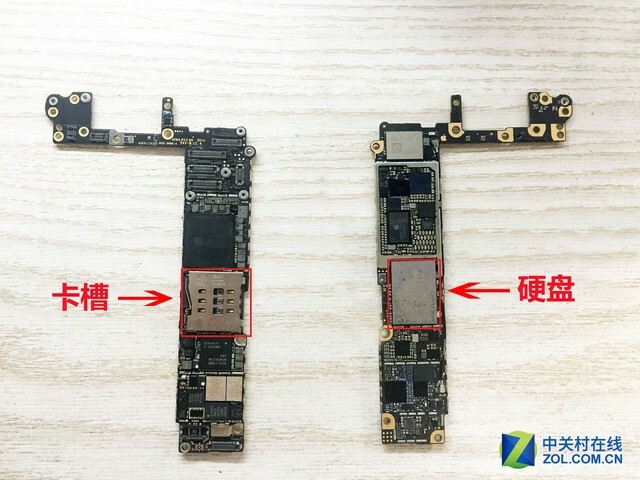 The iPhone 5/5c hard drive and CPU layout are similar to the iPhone 5s. 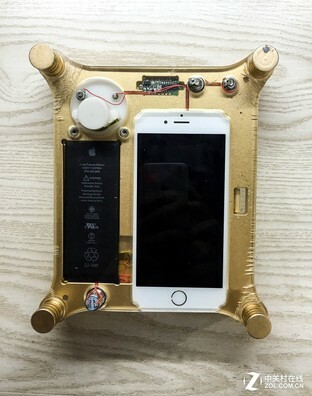 As for the iPhone 4/4s, it is necessary to replace it! Replacing a hard drive to upgrade flash is risky, but the price/performance ratio is high. Whether it is more harmful than good or good or bad, it varies from person to person. I recommend that the 16GB version of Apple’s official warranty does not recommend upgrading the memory. Under the premise that 16GB flash memory can’t meet the storage requirements, students who have passed Apple’s official warranty and like tossing may wish to try it. If your iPhone has insufficient storage space, would you choose this way to upgrade your memory?